Hey Friends, Happy Wednesday! Instead of my normal Life-Lately post I do every week, this week I’m doing What’s Up Wednesday. I haven’t linked up with other bloggers in so long…the last time I did this was back in 2017, you can check that post out here. If you’ve never read a “What’s Up Wednesday” post before, it’s a series of questions that I answer that is put on by Shay & Sheaffer and it updates you on what’s up or what I’m thinking about! Sunday I prepped some egg muffins filled with hashbrowns, sauteed onion, bacon and cheese for my breakfast this week. It was so easy and saves so much time in the morning, here is the recipe I based them off of! On Sunday I also made chocolate chip cookies and brownies for a sweet treat during the week. After everyone had there fix of cookies, I wrapped two each in plastic wrap and placed them in a freezer bag. So in the morning when I am packing lunches, I place a little treat in their lunch pale. Dinners this week are French Bread Pizzas, Tacos, Fried Rice & Teriyaki Beef with Broccoli, Sausage & Potatoes, Burrito Bake, Chicken Salad Sandwiches and leftovers. This is an easy one, I’m always reminiscing about my kids being younger! All three kids are growing at such a rapid pace and Bryce is maturing & growing so fast. I’m loving my new Jade Face Roller, I do this every evening and it is just the perfect facial massage before bed. Anytime the sun is shining and the weather is not below freezing we are outside! When the weather is freezing, wind blowing, raining or snowing, we are inside trying to keep our sanity, lol. This is easy, the rest of winter, haha! To be completely honest, it really isn’t the cold, it is the gray days, the days when the sun doesn’t shine all…day…long! I’m ready for Spring, and this morning at the breakfast table we were already talking about Easter. I’m working a lot on my health right now, physical health, mental health, and nutrition. I’m also working on my blog, raising my children, budgeting and reorganizing the house-right now my room. I’m excited about summer, taking a family vacation and visiting family! I’m always excited about summer time! I’m always watching whatever housewives season is on, all the NCIS series and YouTube! 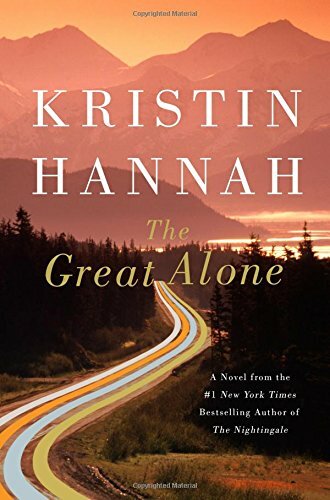 I’m reading The Great Alone by Kristin Hannah, I’m about halfway through and I’m loving it. It was a little slow for me in the beginning but now I’m in the thick of it, definitely recommend this book. 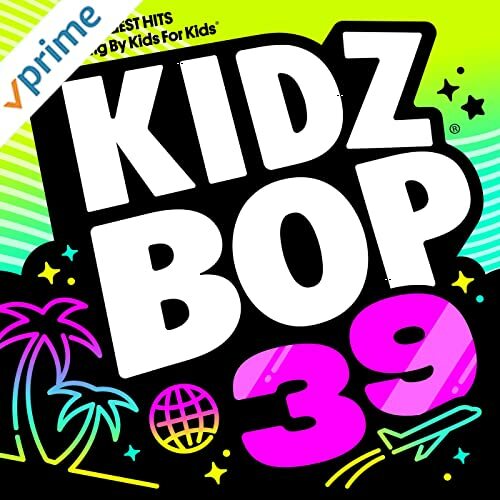 Well let me put it this way, the girls are into listening to the latest Kidz Bop 39, you can stream it for free if you have Amazon Prime! Otherwise, I’m usually listening to Pandora or Podcasts. The Podcasts I’m into right now are The Life Coach School with Brooke Castillo, RISE Podcast, RISE Together Podcast, Oprah’s Supersoul Conversations, and Amy Porterfield. Those are the Podcasts I’m usually alternating through. Watching the Superbowl and eating buffalo chicken dip (tradition)! Not too much, it’s a boring time of year for us! Bonus Question: What is your favorite family Valentine’s Day tradition?